“The person who carried out the operation in Nice, France, to run down people was one of the soldiers of Islamic State,” Amaq said via its Telegram account. Earlier, French authorities had said they were unaware of any links between the attack suspect, Mohamed Lahouaiej Bouhlel, and terror groups, but his actions had been in line with extremists’ calls for lone-wolf attacks on Europe and the US. "He is a terrorist, probably linked to radical Islam one way or another," Prime Minister Manuel Valls told France 2 television on Friday. "Yes, it is a terrorist act and we shall see what links there are with terrorist organizations." “This sort of thing fits perfectly with calls for murder from such terrorist organizations,” prosecutor Francois Molins also said. 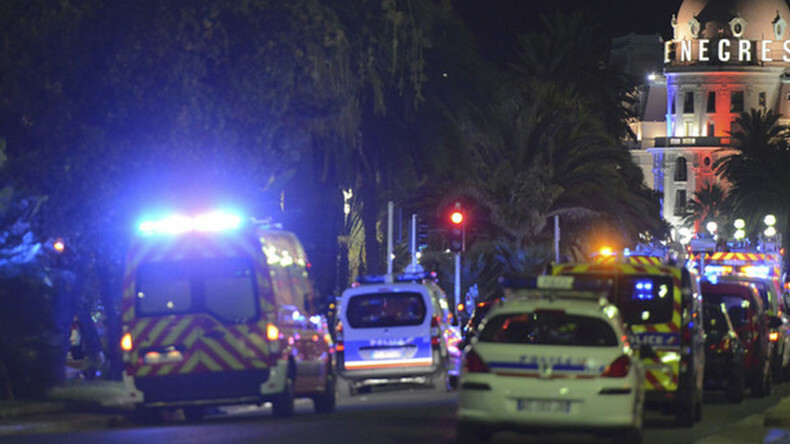 The tragedy in Nice became the third major terror attack to rock France in less than two years. Eighty-four people were killed and up to 200 sustained injuries in the resort city of Nice, including 10 children and teenagers. Meanwhile, life in Nice is getting back to normal, with the west-bound direction of the highway reopening and the other side starting to open up. Police presence is still tight, which has raised some eyebrows. British politician George Galloway was very dismayed by the conduct of French police.